Seashell lamps are among one of the more compelling and interesting items to decorate a home with - while lighting up the abode - for those who love to be reminded of the sea, or want to express their delight with the ocean. 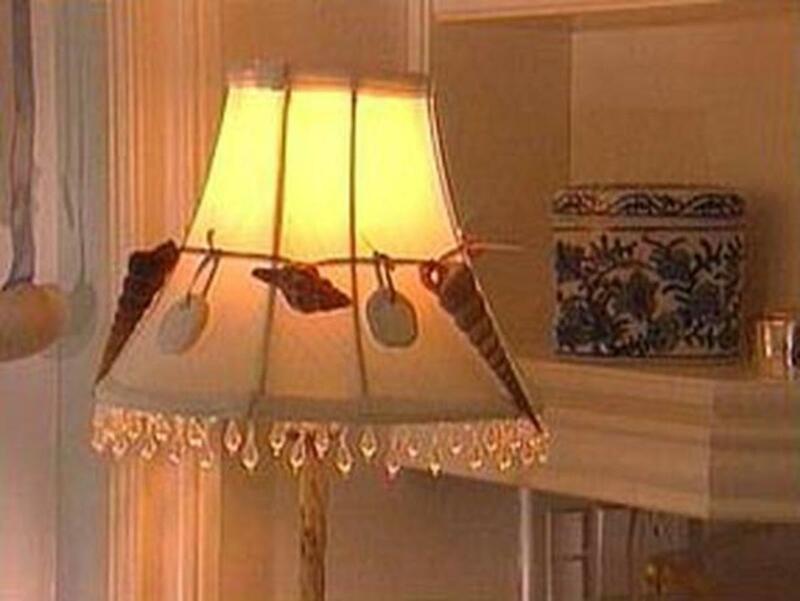 There are a seemingly infinite variety of seashell lamps and lampshades out there, with many crafty people deciding to put together their own seashell lamp creations. 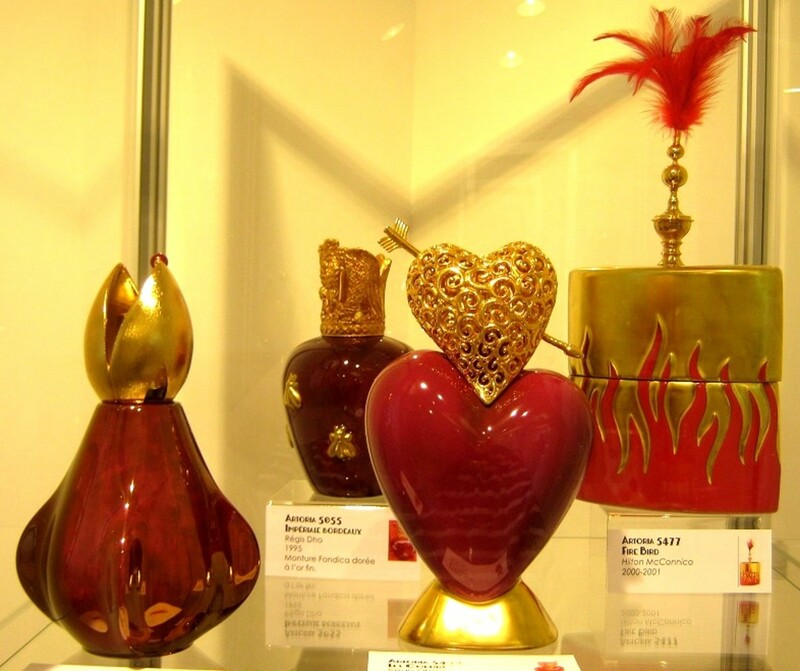 Another popular practice is to either buy a lamp that is empty like a vase, or for people designing and building their own lamps, to use the empty container to place seashells strategically in for everyone to enjoy that sees it. Most of us have probably seen these sometime in our lives. 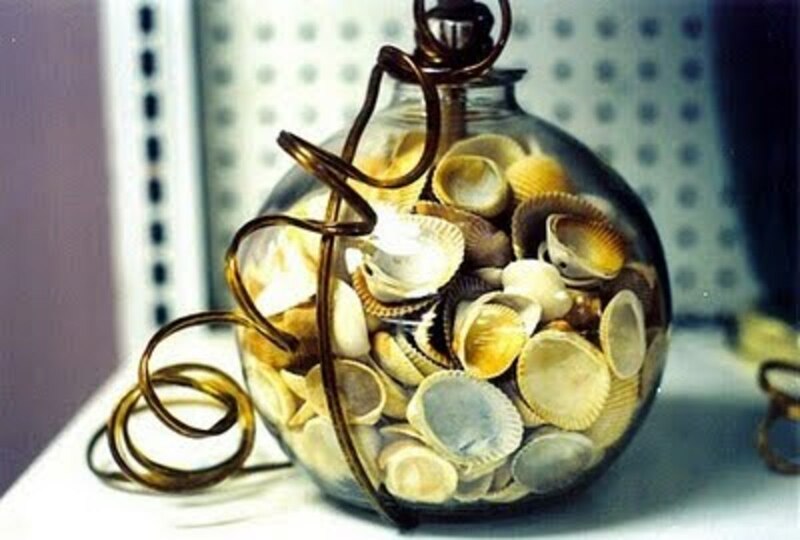 What's also nice about these, is if your mood changes, you can rearrange or take out your seashells and replace them with something similar, or with a completely different theme. 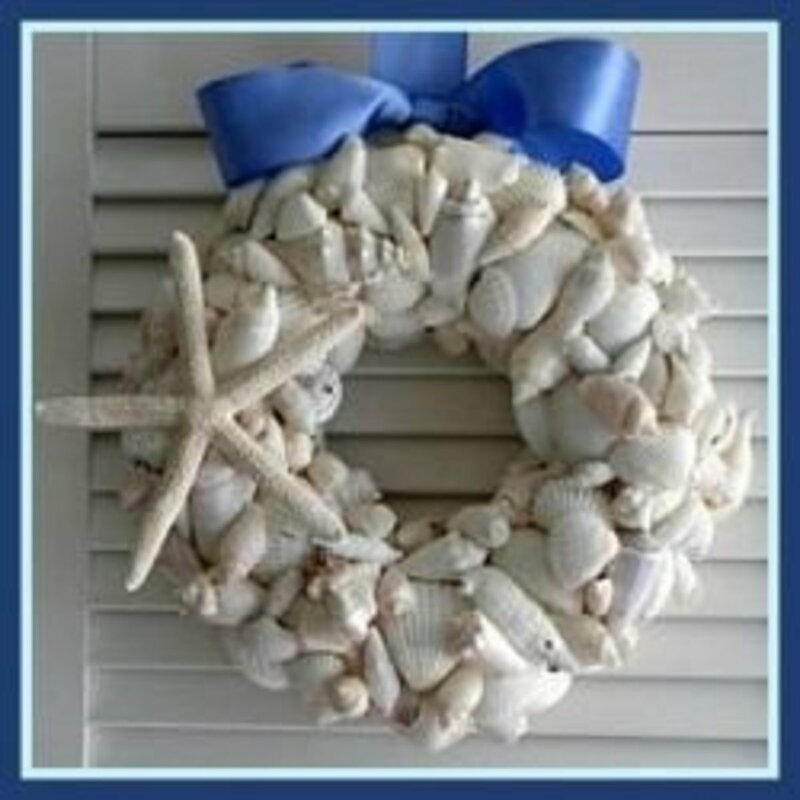 Of course if you love nautical or ocean themes, you'll want to keep those shells out where you can see and enjoy them. Some of the more popular shells used to design a lamp are scallop shells, Pecten shells, and conch shells, among many others. 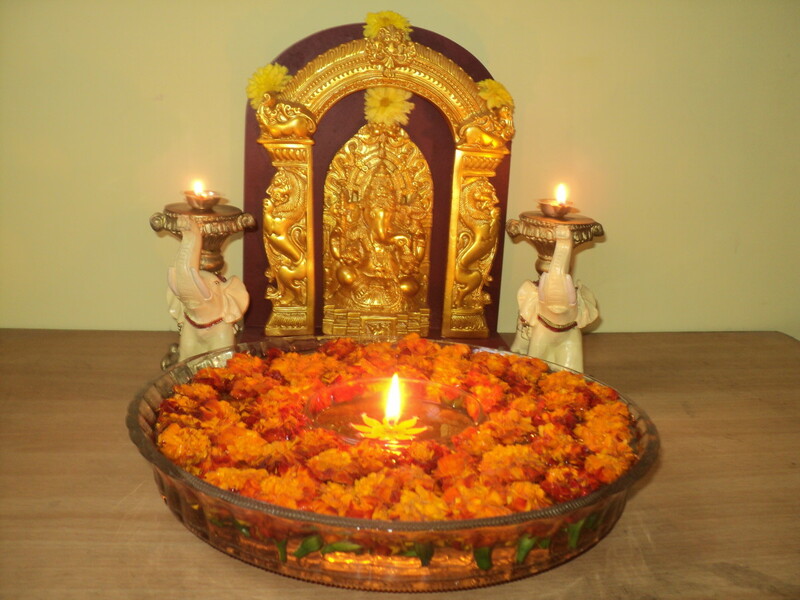 Conch shells are used in a variety of ways for lamp creation, including wonderful table lamps which take advantage of it unique shape and size. What's really nice about a seashell lamp is when they're made using real shells, there are no two lamps really alike. If the same shells are used, they will of course has a similar look and feel, but nonetheless they will still be one of a kind, which is a nice feature. Depending on the choice of color for the lampshade, scallop shells can be colored to blend with it. Usually Pecten shells will be used with natural colored shades. Lampshades are another great part of the choice of using a seashell theme, and they can be decorated with real seashells, or a shell design included in the lampshade. Either way, they look great and complement the lamp base. 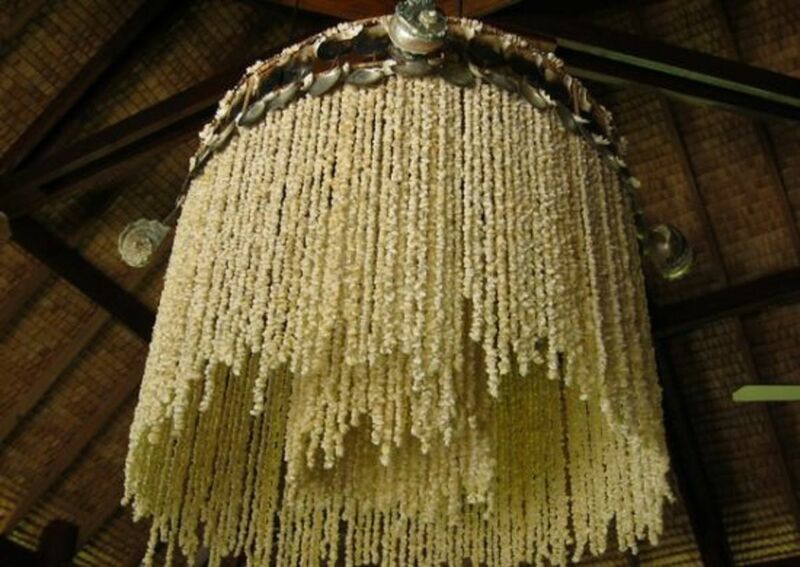 Even the lampshade itself can be entirely made up of shells, which can be stunning and beautiful. Another great benefit of choosing a seashell for a lamp is there is also the possibility of including other themes related to the genre, including the ocean itself, tropical, surf, Hawaiian, and other lifestyles or regions associated with the ocean and seas. A number of people will have an entire room, or even more in some cases, dedicated to creating a nautical theme. Seashells are a big part of that design because they are so flexible and diverse in looks, and make for a fantastic look for those who love the oceans and the life they represent. I consider this more of a traditional seashell lamp, meaning it's largely what most of us think when contemplating on what a seashell lamp will look like. These are characterized by the placing the shells together in a permanent fashion, and including, such as the starfish, other nautical elements to complete the design. 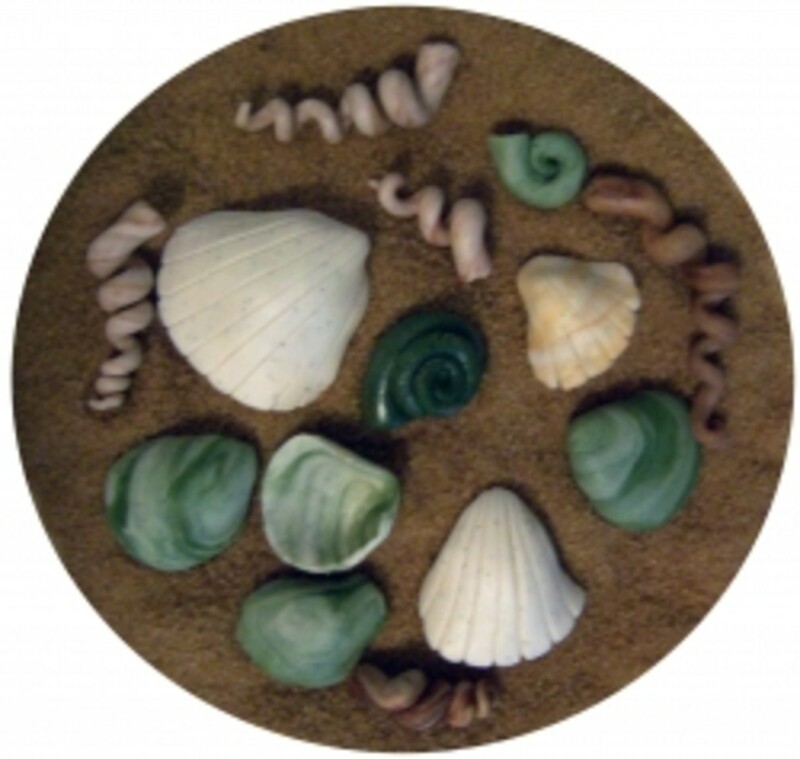 These are popular because they can display so many different colors, shapes and sizes of shells. 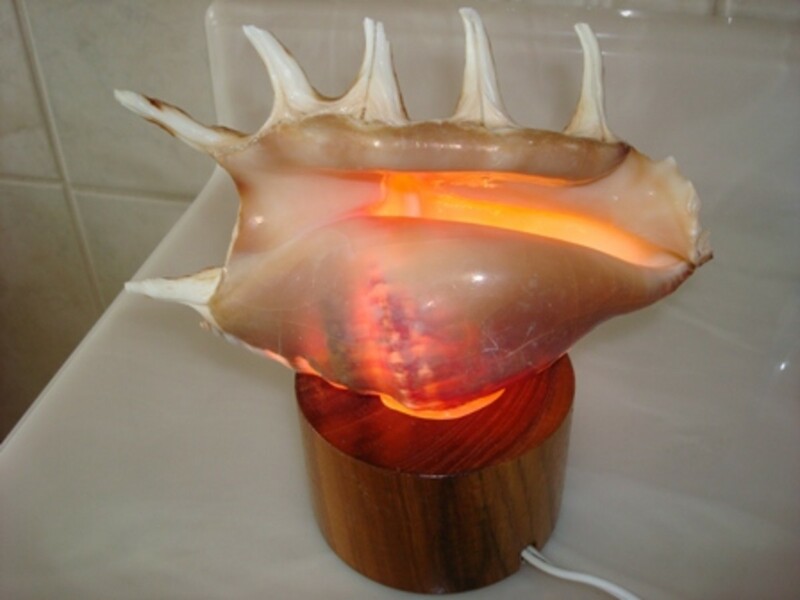 Here is a good example of a clear-based seashell lamp you can place your own shells in to design your own creation. Depending on whether or not you prefer to keep your shells looking natural, this can offer up all types of designs to go with your lampshade of choice. Above it was mentioned that you can have seashells as part of the decoration of a lampshade, and here's a nice example of that. It could have been a seashell design from a manufacture placed right in the shade, or the shells themselves being the shade, which we'll see below, but here it's different in that you, again, can take your own shell collection and get creative if you wish. 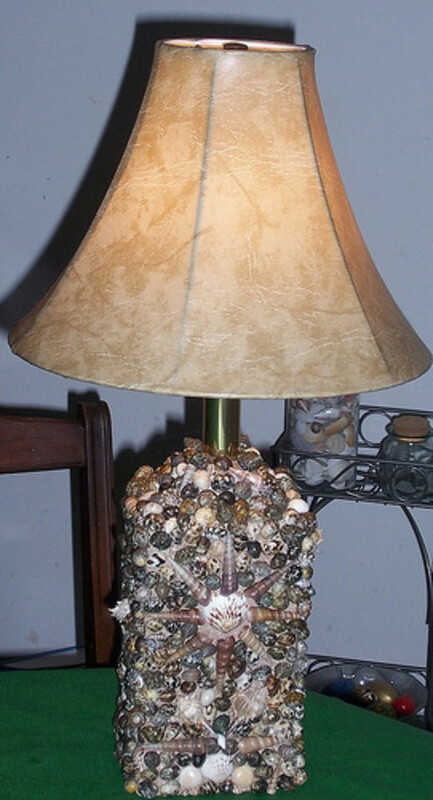 Conch shells are fantastic to use as a smaller table lamp, and this one is really nice. That color is great when amplified by the lighting. Those pointy edges of the shell also make this a great choice for your nautical decor. We were talking earlier about seashells as a lampshade itself, and this one below shows how they can be colored and placed to create a fabulous looking seashell lampshade design. 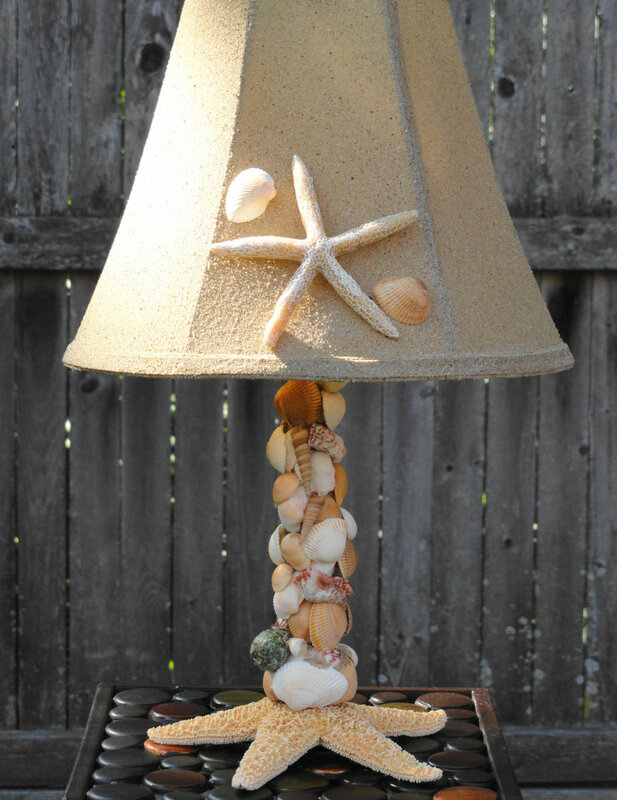 Add this to a more traditional seashell lamp and that would be a lot of shells to enjoy. If you like unique and interesting décor, this seashell lamp is a magnificent choice. 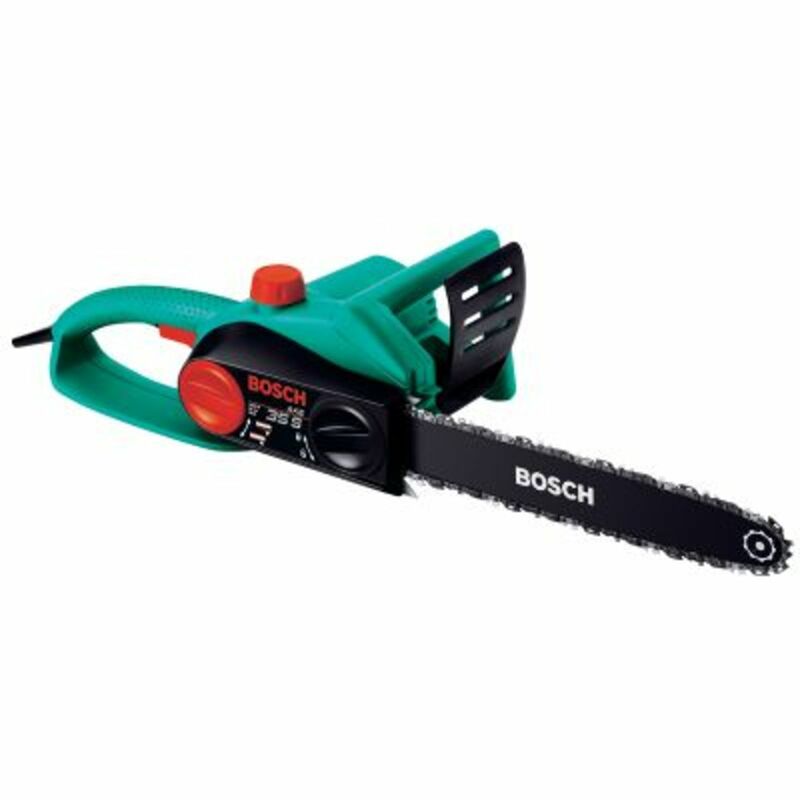 I really like it, but I'm one that delights having the strange and odd as part of my décor in some parts of my house. These are lighter shells so will brighten up nicely while providing great aesthetic appeal to a room. 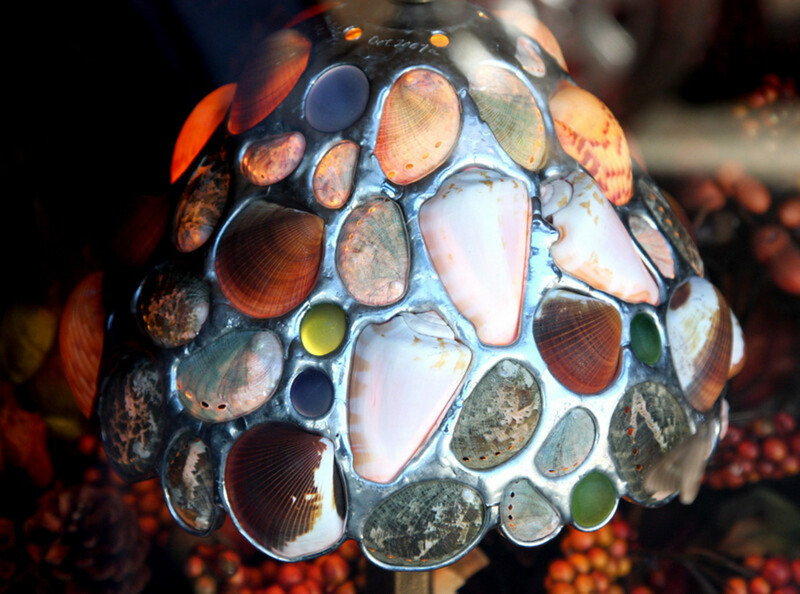 This is a great one-of-a-kind seashell lamp, with a lot going for it. The base of the lamp is probably my favorite part of the lamp, being made from a sea star. Then the nice building up of the various sea shells up the stem of the lamp are a great touch; the color choices were right on, and blend good with the rest of the color scheme. Add to that the lampshade and the minimalist design there and it makes a pretty great looking piece. For those who are captivated by the sea, there is a nice variety of seashell lamps and lampshades here to generate some ideas of your own which might work in your home. Shells, because of their shapes and sizes, provide great and flexible material for artisans to create some great designs, so you never have to be at a loss when making or buying home décor with a seashell theme. There's something for everybody.